CEU’s statement is the culmination of a year-long struggle between Hungarian-born but US-based Soros, who promotes liberal causes through his charities, and the nationalist, anti-immigrant government of Prime Minister Viktor Orbán. “CEU has been forced out,” said the institution’s president and rector, Michael Ignatieff, in a statement. In Brussels, MEP Judith Sargentini, the Greens/EFA rapporteur on the rule of law in Hungary report, called this a “dark day for Hungary and for Europe” and urged the EPP, Europe’s largest political family that is also home to Orbán’s Fidesz party, to take action. “Forcing the Central European University to close shatters the last illusions that Hungary is anything other than an autocracy. So long as the EPP continues to keep Fidesz within their ranks, they are endorsing and supporting Orbán’s assault on the rule of law, the Dutch lawmaker said. 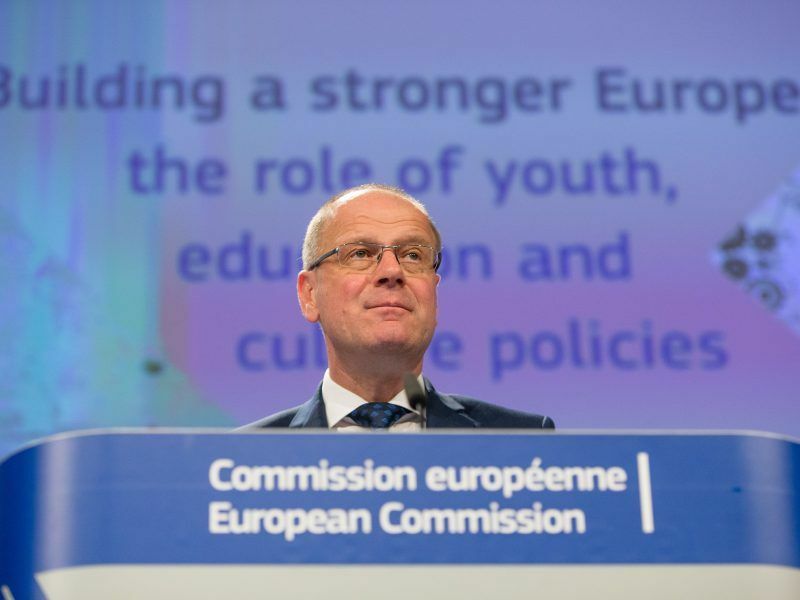 Weber, who is the EPP’s lead candidate to be the next European Commission president, tweeted that he was very disappointed and called on the European Court of Justice to expedite its ruling on the Hungarian education law. Sargentini, whose report on Hungary triggered a vote in the European Parliament to start Article 7 proceedings against Budapest, called on the European Council to act. “It is the Hungarian people who lose the most from Orbán’s ever-tightening grip on power and they look to Europe to help, which is why the Council must show that the EU is willing to stand up for European values,” Sargentini said. Orbán’s critics say the changes deliberately target CEU, which is regularly ranked as the top university in Hungary and offers US degrees. Orbán accuses Soros of encouraging mass immigration into Europe, a charge the philanthropist denies. 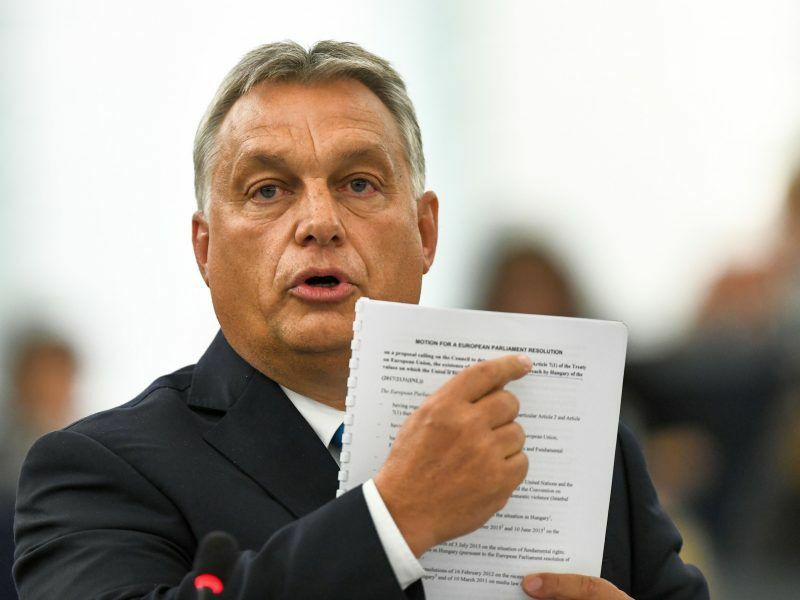 CEU, founded in Budapest in 1991, has repeatedly said it has complied with all the new regulations set by Orbán’s government, which has refused to sign off on an already agreed document with the State of New York that would allow CEU to stay. 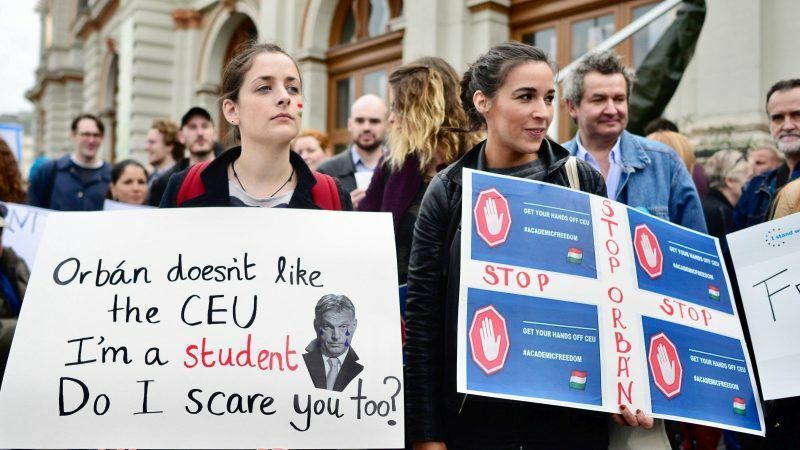 The looming decision on whether to close the prestigious Central European University (CEU), a symbol of the resistance in Hungary, is bringing together the opposition to forge an innovative plan to end the ‘Orbánian’ state, EURACTIV.com reports from Budapest.